Donald Trump has announced he will run for a second term as US President and will name Brad Parscale as his campaign manager for 2020. This probably won’t come as much of a surprise, considering a) it’s him, and b) he actually filed paperwork for his 2020 campaign on his Inauguration Day. Ugh. 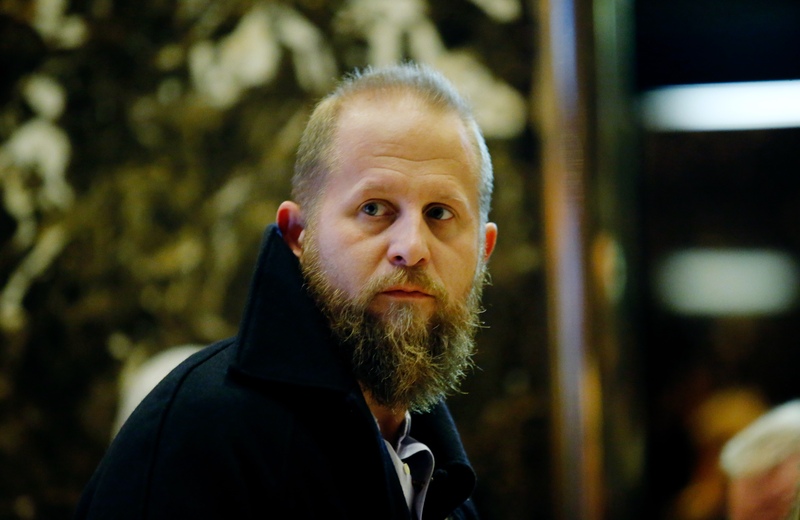 During Trump’s 2016 campaign, Parscale was in charge of ‘overseeing the campaign’s digital media strategy and its online fundraising campaigns’, writes the Independent. Brad is an amazing talent and was pivotal to our success in 2016. He has our family’s complete trust and is the perfect person to be at the helm of the campaign. 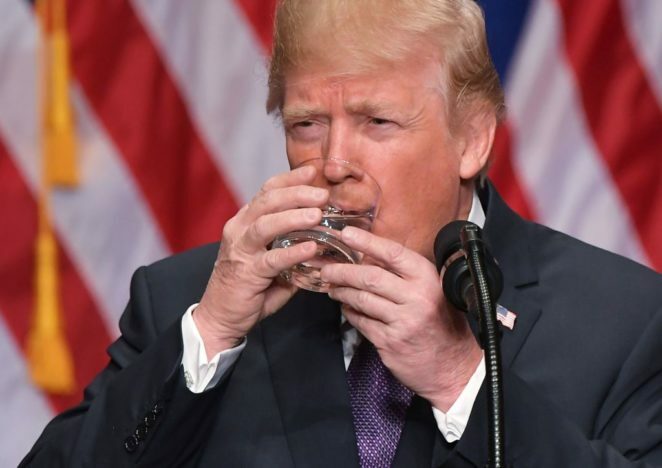 According to BBC News, Trump’s fundraising for his next campaign has been ongoing since his election and had raised $22m ‘by the end of 2017’. Last time around, The National Rifle Assocation (NRA), spent $30m on helping Trump’s presidential campaign, leading to his election in 2016, believes there should be ‘no new legislation that bans weapons’, or assault rifles. The relationship is reported to be strained somewhat after Trump’s comments on gun laws last week. 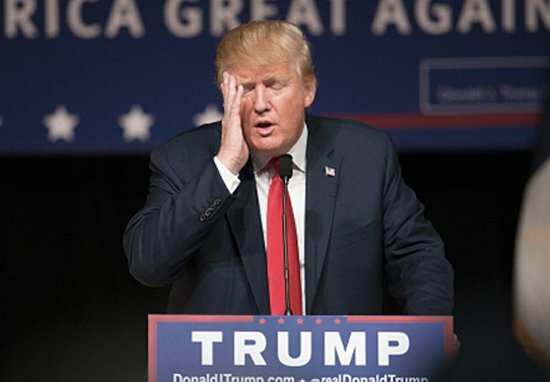 Trump has repeatedly suggested he might endorse a law which would see the legal age to buy a rifle rise to 21. A number of the students from the school, and campaigners have been calling on Trump to regulate and control access to guns. 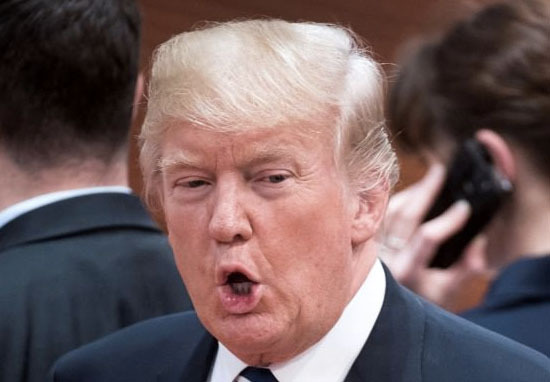 There have also been suggestions made by the President, to allow teachers to keep guns in classrooms as self-defence, which has been widely criticised. 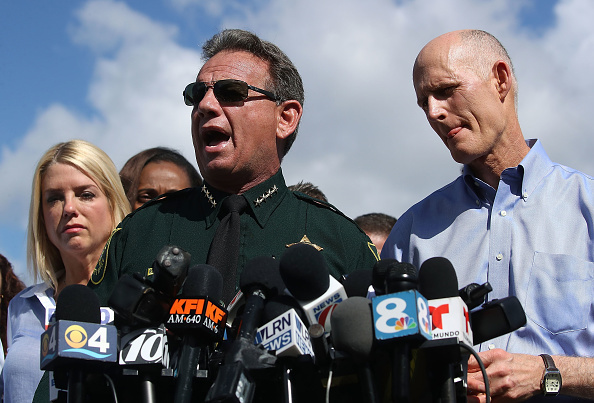 Before the shooting, 18-year-old student Emma González was leading a normal life, but two days after the horrific attack, she spoke out about gun control and violence in an incredibly powerful and moving 11-minute-speech at an anti-gun rally in Fort Lauderdale. As of Sunday, (February 25), she already had more followers on Twitter than the NRA.